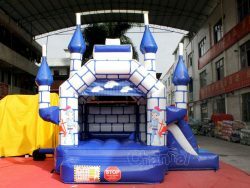 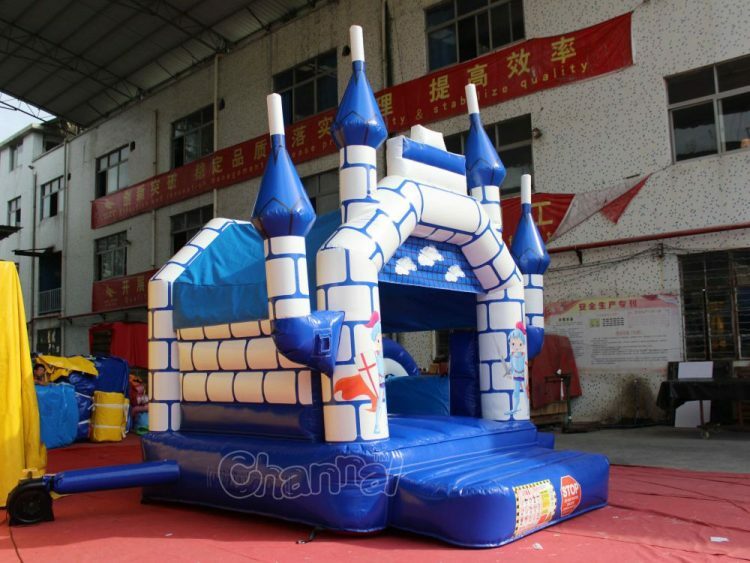 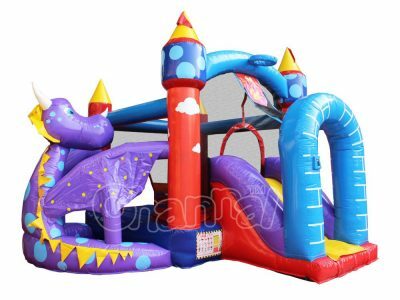 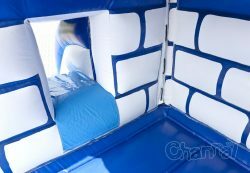 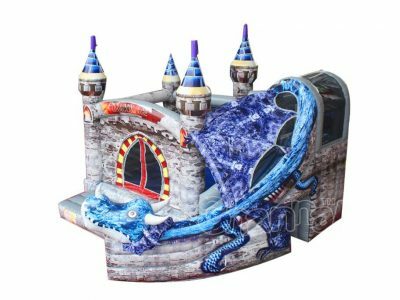 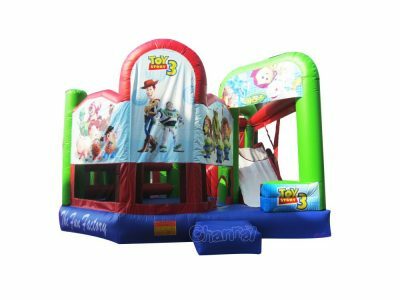 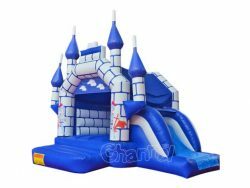 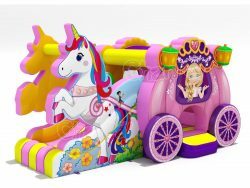 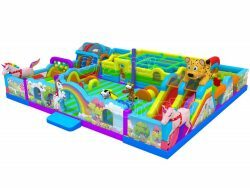 If your kid wants for a castle, then this Channal knight inflatable castle combo is a perfect substitution for huge fun. 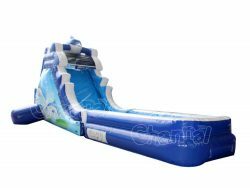 The combo is composed of a large jumping area and an inflatable slide. 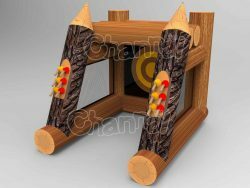 This product is available now with a reasonable price.